It’s no secret to those with an interest in travel and culture that Portugal’s coastal capital, Lisbon has in recent years emerged as one of the countries hottest destinations and a must see for those visiting Europe. Along with Porto these two Portuguese cities have become the go to destination among our friends and many of those we know within the artistic community are looking to Portugal as a possible relocation destination. With it’s Mediterranean climate, mix of traditional and contemporary culture it’s no surprise that Lisbon is tipped by some as the new Berlin! 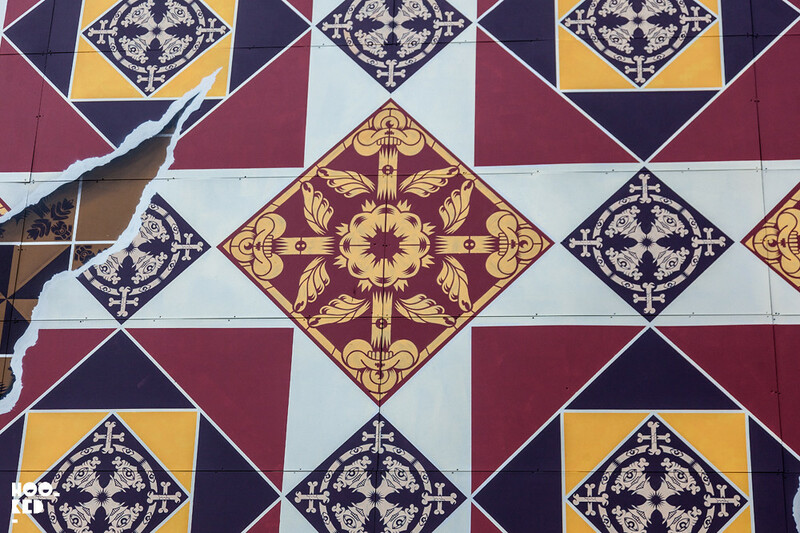 And as with many other European cities, Lisbon too has a very healthy local street art scene with an extensive selection of vibrant street art to discover and enjoy — just have a look at this feature on Lisbon street art by fellow Travel & Street Art Blogger, Gulia Riva. For us we have yet to visit Portugal let alone Lisbon or Porto - but both of these Portuguese cities are high on our list of destinations we would love to travel to. 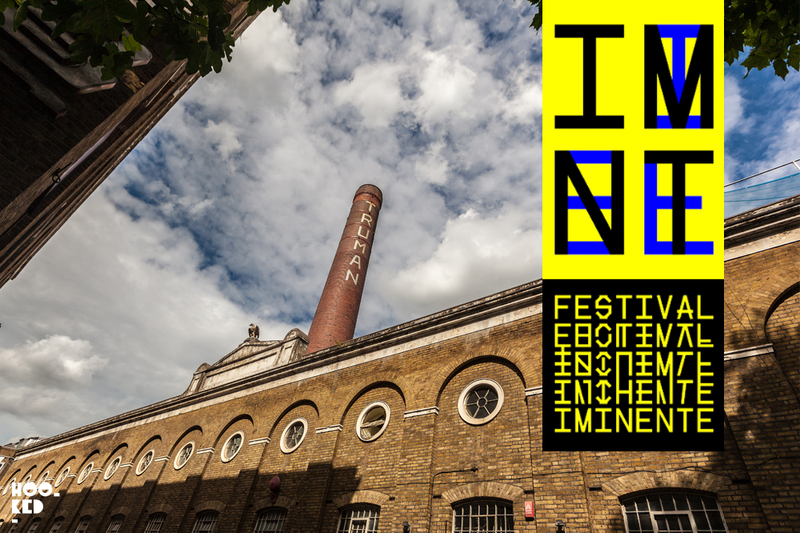 While we work on getting ourselves over to visit, it looks like the Portuguese are preparing for a cultural invasion with plans to hit London with the very first UK edition of Festival Iminente. Following its successful debut in the Oeiras region of Lisbon in September 2016, Festival Iminente is set to open at East London’s Old Truman Brewery for a two-day festival of explosive and experimental Portuguese art and music. The event is being curated by Portuguese artist Vhils along with Lisbon’s Underdogs Gallery and together they plan to offer you the chance to immerse yourself in the most innovative new music and art emerging from Portugal along with some of Europe’s most creatively exciting artists whom they have invited to invade the capital with their best work. 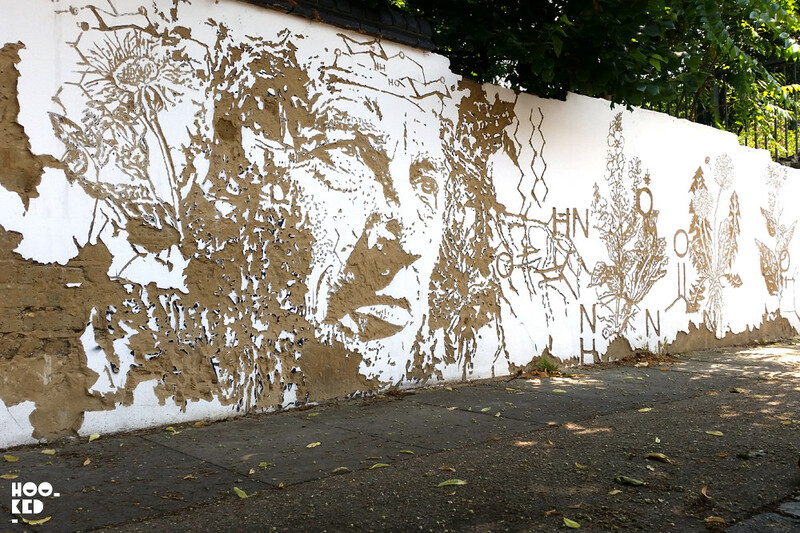 Vhils — One of the few remaining street pieces by artist and festival curator Veils in London. The piece pictured located not far from Bethnal Green Underground Station in East London was created for Phytology Project. Additional information on the the project and the location of the work can be found in the previous post VHILS for the Phytology Project in London. Speaking about the UK edition of the festival Vhils has says, “Festival Iminente is a celebration of a genre of art and music that is capable breaking down walls, barriers and borders and bringing together people from different cultures who share a love for art, ideas, and the will to continue the concept of a real European community. Add Fuel — The work of street artist Add Fuel, one of the featured artists in the festival. The piece above is a work by the artist from earlier this year in Aberdeen, Scotland painted for the NuArt Festival. We featured Add Fuel on the blog in this post Add Fuel Mural for NuArt Aberdeen, Scotland. Check out the promo video for the festival below. The Old Truman Brewery, 91 Brick Lane, London, E1 6QL. 93 Feet East, 150 Brick Lane, London, E1 6QL. "London will overflow with art from a line-up of Europe’s hottest visual artists, creating immersive and in some cases, political pieces tackling the state of Europe and the current human condition. Enter through European Border Control, policed by Portuguese interventionist artist Mais Menos and prepare to party in an alternative European Union of art, music and creativity."